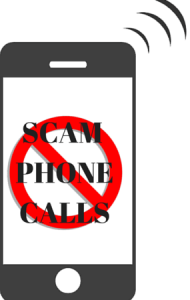 End All Timeshare Scam Phone Calls Today! Are you tired of receiving scam phone calls from companies wanting to discuss your timeshare ownership? We can put an end to those phone calls today. Our team of timeshare redemption specialists have put together a program that guarantees to end to all of your timeshare maintenance fees and those scam phone calls, immediately. Just fill out the form below with the phone # that is being spammed and we can start the process of getting your name removed from their call lists. By getting rid of your timeshare today!